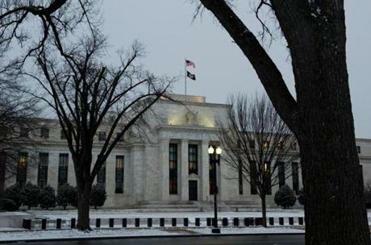 The Federal Reserve is coming under increased pressure to raise interest rates. With no sign of inflation in the economy and worker pay still lagging far behind economic growth, tightening money now would be a huge mistake. The economy created 295,000 payroll jobs in February, bringing the official unemployment rate down to 5.5 percent. Were this the economy of, say, 30 years ago — with stronger unions, permanent jobs, and cost-of-living clauses — you might expect such job growth to translate into pressure to raise wages. But there have been massive structural changes in job markets, and worker pay has continued to lag. In February, average pay rose just one-tenth of one percent. Those changes include a lot of shifting of work offshore, and the conversion of regular jobs to temp, part-time, and contract work. David Weil, who runs the wage and hour division of the Labor Department, estimates that one job in three is an irregular form of employment. For many young adults, life is a series of “gigs” rather than a steady job with prospects of raises and career advancement. Low interest rates reduce the cost of investing in machines and technology, making them more attractive over investing in workers. Even once-secure professions are relying on their own version of temps. The fastest growing category of college teacher is the lowly adjunct. If you count all the preparation time and the hours put in grading papers, some make less than minimum wage. So one big source of inflationary pressure ordinarily associated with improving job markets just isn’t there — rising wages. Financial markets themselves have concluded that we are in a long-term period of low inflation. Investors are willing to lend the Treasury money at a fixed interest rate of less than 3 percent for thirty years. Homebuyers with good credit can get a fixed rate mortgage, also for thirty years, at under 4 percent. If bankers and investors detected even a whiff of inflation, they would be charging a lot more. 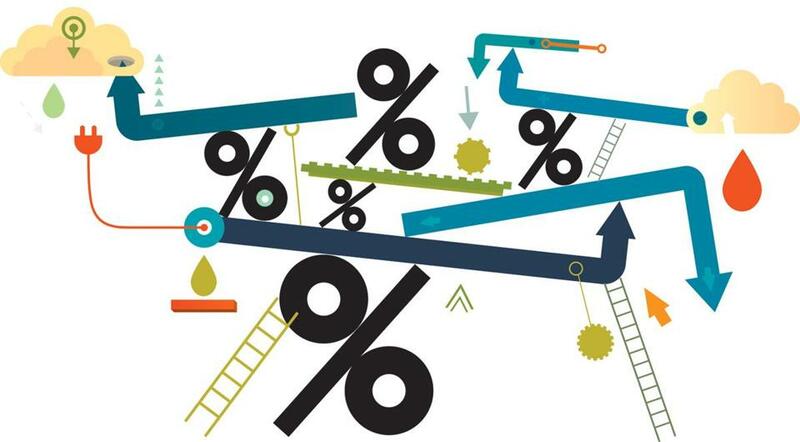 Why the low-inflation, low-interest rate environment? One reason is that Europe, the United States, and Japan are all suffering relatively low growth. The United States is doing slightly better than the others, but our recovery still hasn’t reached most people. The recent high growth rates of developing countries are slowing down as well. Some of this slow growth is self-inflicted. Europe has put itself on a punishing regime of austerity. The United States has embraced deficit reduction, when circumstances call for more public investment. But the result is that private capital can’t find enough opportunities to invest. That’s why so many large corporations are sitting on large piles of cash, or putting their money into stock buy-backs. That’s why so many investment bankers are resorting to financial engineering rather than investing in the real economy. A slow-growth economy is a low-interest-rate economy — because there is too little, not too much, competition for capital. The fact that the federal deficit is coming down makes the idea that government borrowing could spike interest rates even less plausible. All of this adds up to a reality in which low interest rates do not court inflation. On the contrary, low borrowing costs are desperately needed to keep a still tentative recovery in high gear. With the federal government not using fiscal stimulus (deficits) to power the recovery, the Fed is the only game in town. 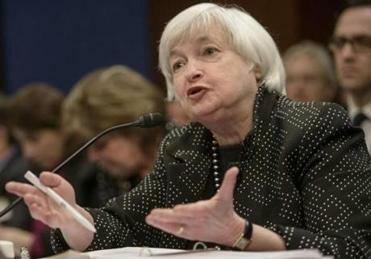 Janet Yellen, chair of the Federal Reserve, used to be a labor economist. She is more sensitive than most central bankers to the need not to abort the recovery because of imagined inflation fears. Let’s hope she continues to persuade her colleagues to stay the course. Robert Kuttner is co-editor of The American Prospect and professor of social policy at Brandeis University’s Heller School.